Give yourself an ultra-chic look with this Roberto Coin bracelet from the Pois Moi collection. Each rounded rectangle link with a modern dimpled surface is joined together by stylish dimpled bars, all in lush 18kt yellow gold. The design twist of this fantastic piece is the one rectangle that is crafted in 18kt white gold with sparkling diamonds. 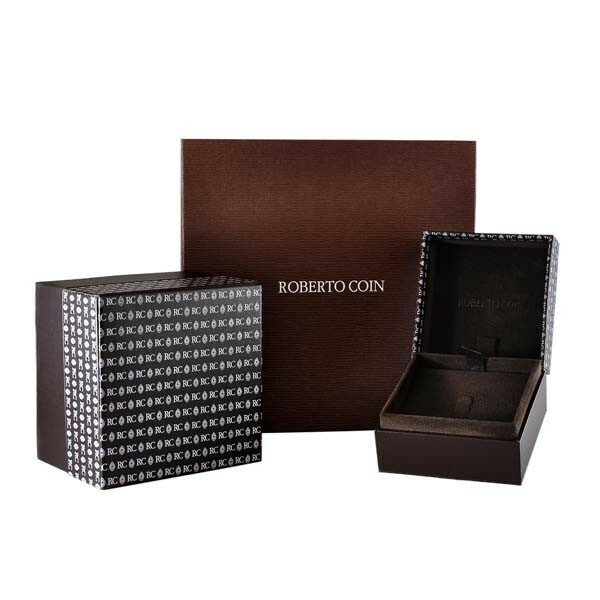 This piece is a Roberto Coin masterpiece that pairs well with sophisticated wardrobes.